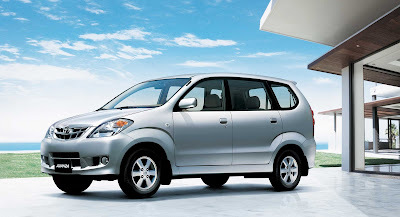 Looking for an affordable SUV from Toyota in India? 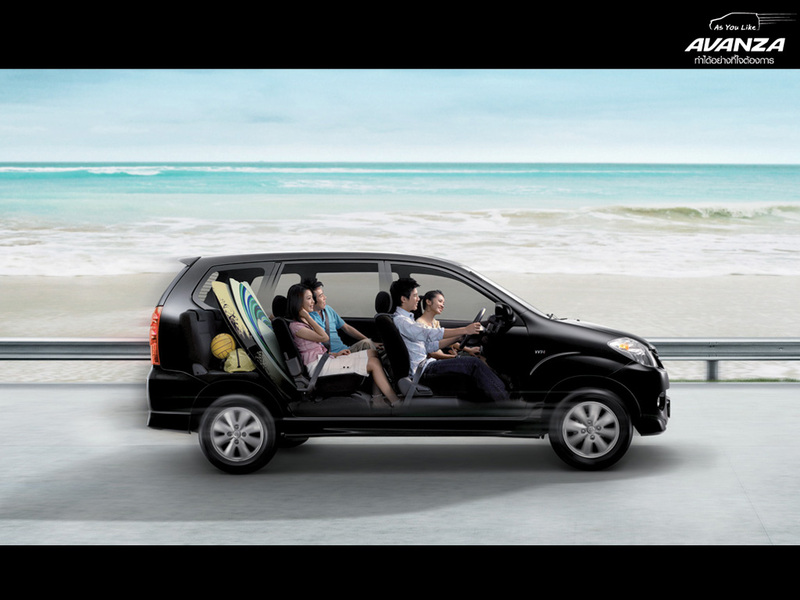 Here comes Toyota Avanza. 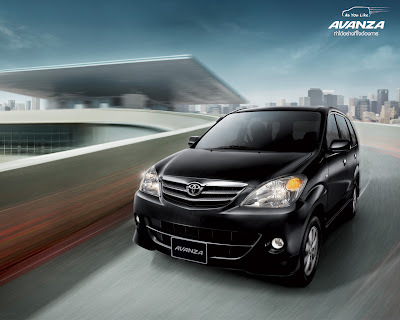 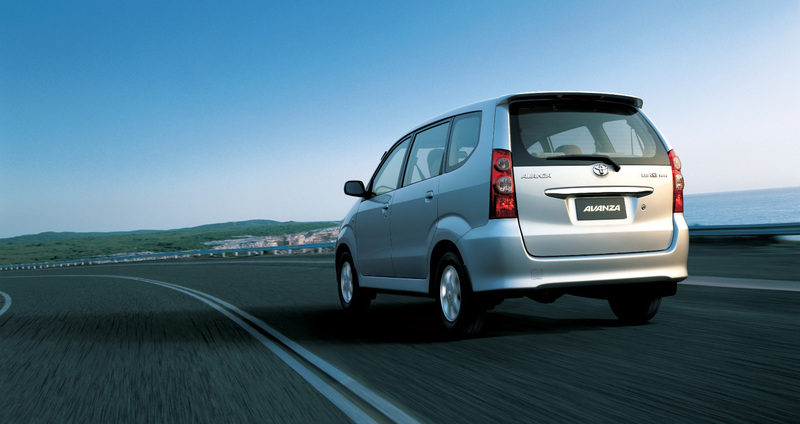 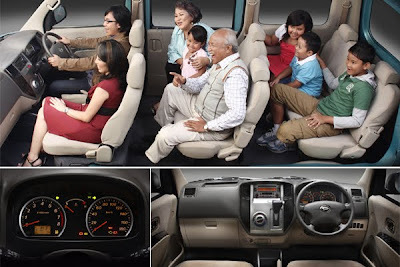 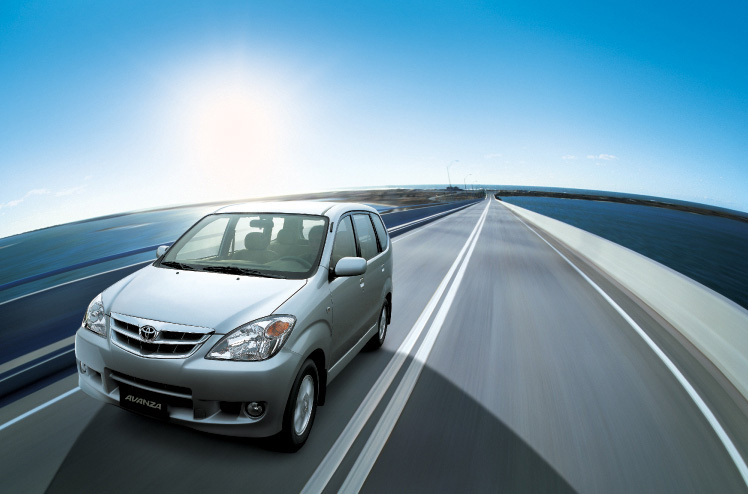 World's largest auto manufacturer, Toyota Motors planning to launch Toyota Avanza in the month of September or October 2011.